We use images of our students on multiple platforms of media for the schools promotion. All students have had a signed consent form from their individual parents/guardians. No names of students included in images are ever published unless already approved by said parents/guardians. 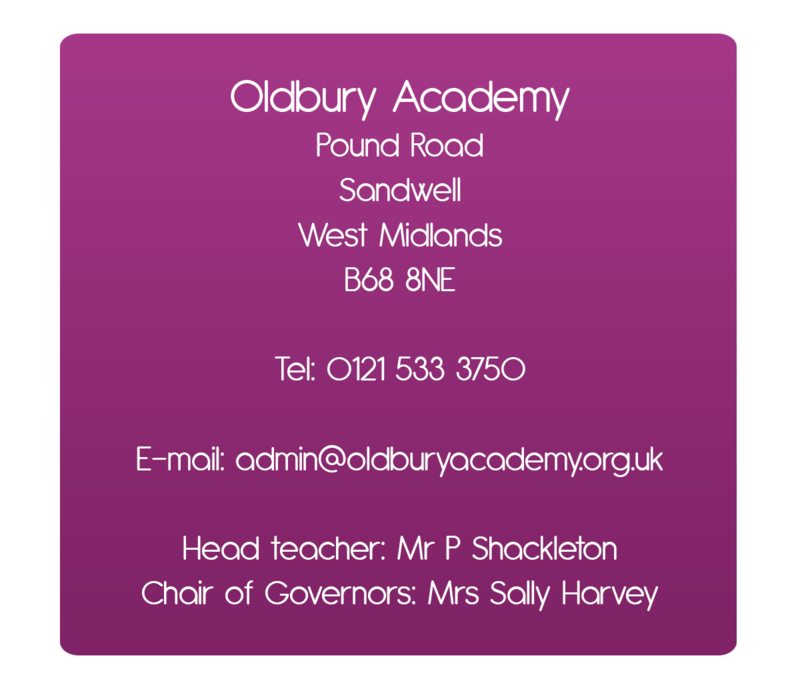 Should you have any queries, please contact the school direct.